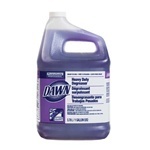 Nothing cuts grease and grime like Dawn dishwashing liquid in your restaurant kitchens. Dawn removes baked on grease from not only pots and pans but from your cooking equipment, stoves, and ovens as well. 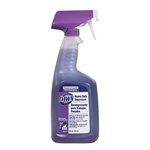 Dawn Dish Power Desolver Liquid - 32 Oz. 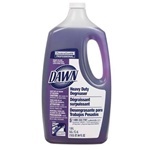 Floor Dawn Heavy Duty - 1 Gal. 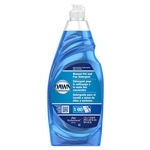 Buy Dawn Dishwashing Liquids to wash dishes with in your restaurant or cafeteria.